Ethereum developers meet privately to discuss “Ethereum 1x”. Earlier this week, Greg Colvin, one of the engineers of the Ethereum Virtual Machine (EVM), released a document containing minutes from a set of “secret” meetings held at Devcon4 discussing the timeline for a potential network upgrade dubbed “Ethereum 1x”. These meetings were attended by a number of industry heavyweights including Ethereum’s Vitalik Buterin and Joseph Lubin from Consensys. Topics discussed included implementing an accelerated timeline to add new features to the Ethereum platform before the proposed June 2018 hard fork. Two of the main proposed features included replacing the EVM with another virtual machine called eWASM, and introducing the concept of a “rent” fee for smart contracts with the goal of reducing the rate of growth of the Ethereum blockchain’s storage requirements. Reactions to this development were mixed. Attendees stated that working privately would allow changes to be made more rapidly, but some community members, including Parity’s Afri Schoedon, expressed concern over the fact that these meetings discussing the future of the project were held without without approval from the general Ethereum community. In the end, three separate working groups for Ethereum 1x have been formed. Circle's USDC stablecoin – a regulatory-compliant alternative to USDT – was recently audited by Grant Thornton LLP. The accounting firm was able to confirm that Circle has enough funds held in custody accounts to fully back the 127,408,827 USDC in circulation at the time of the audit. At Liquid, we strive for the highest standards when it comes to regulatory compliance. In case you missed our announcement from earlier in the month, we will be listing USDC trading pairs for BTC and ETH shortly. Bakkt pushes tentative launch date to January 2019. Bakkt, the NYSE’s upcoming cryptocurrency exchange, has pushed its tentative launch date from December 2018 to January 24, 2019. In an update post dated November 21, Bakkt CEO Kelly Loeffler revealed that the decision to postpone the launch date was caused by the volume of interest from institutions. 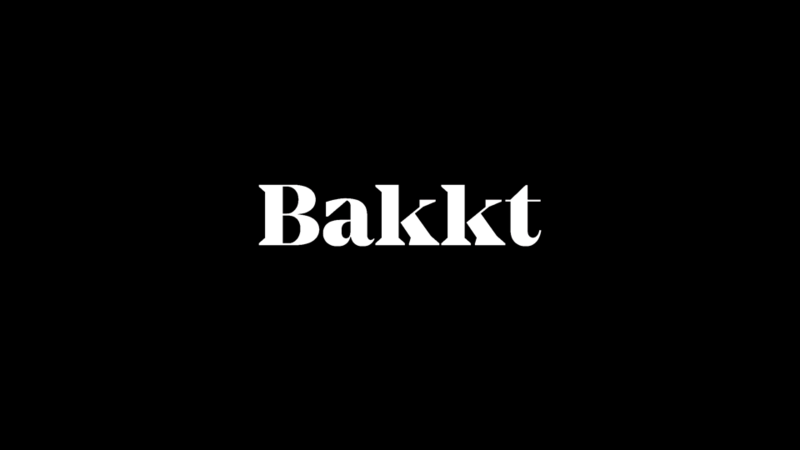 Furthermore, Loeffler also stated that Bakkt is “taking opportunities in our start-up phase to expand our offering". At the moment, it’s unclear what that means, but we should see more news around Bakkt over the coming weeks. As expected, the cryptocurrency market did not respond well to this delay. Following Bakkt’s announcement, the price of Bitcoin continued its steady decline, down to the current price of about USD3,500.